EPX 82 is a high-strength engineering material with excellent long-term durability and mechanical properties comparable to lightly glass-filled thermoplastics (e.g. 20% GF-PBT, 15% GF-Nylon). 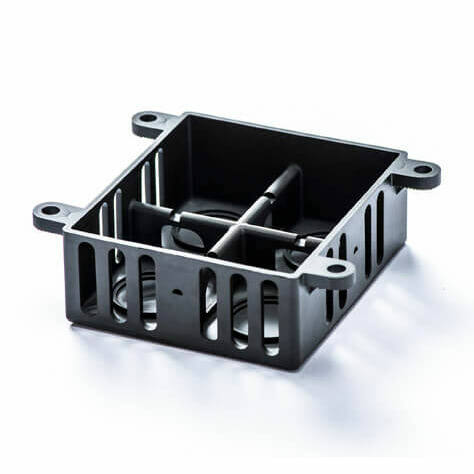 EPX 82 has a heat deflection temperature ranging from 104°C to 130°C (depending on conditioning) and the functional toughness required for a variety of automotive and industrial applications such as connectors, brackets, and housings.